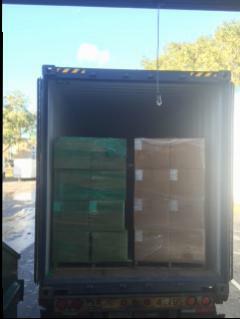 Today at AWH we had a shipment go out to Haiti! Donations from Kimberly-Clark and others will be spread out to various clinics & hospitals in Haiti. To learn how to get more involved at AWH email us at volunteer@awhealth.org! In the Spotlight: Alberto PerezGlobal Medical Brigades!